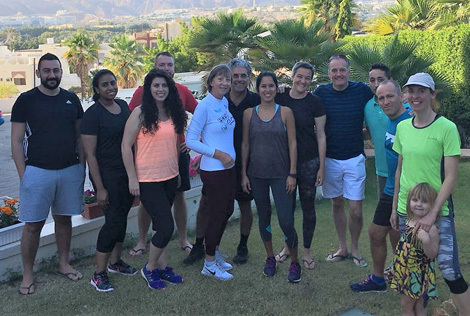 As every year, the Muscat based SLOBIS, a multinational group of friends and sport enthusiasts, are taking part in the Muscat Marathon 2018! 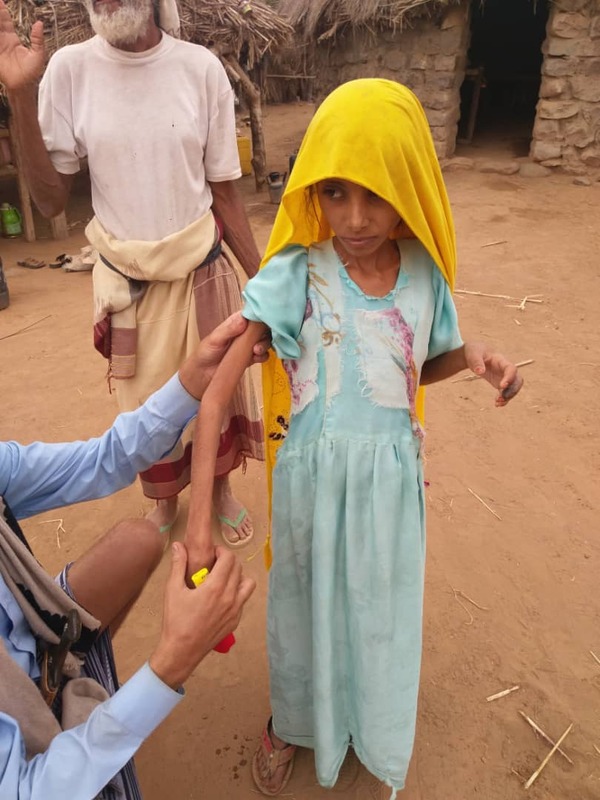 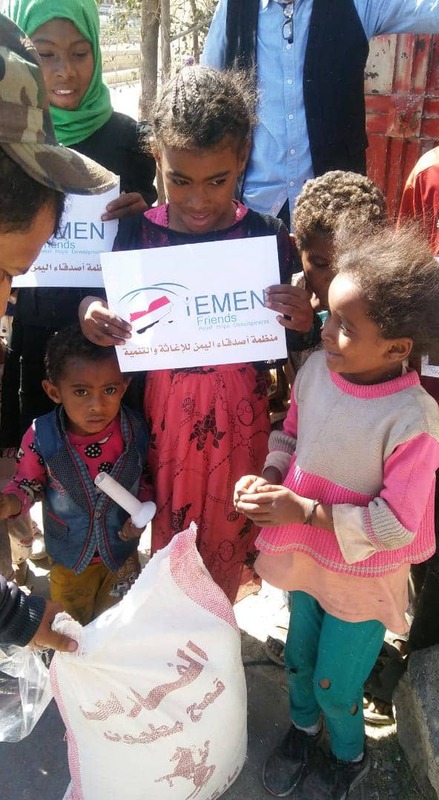 This year they are dedicating their run to the people of Yemen in need of relief and hope. 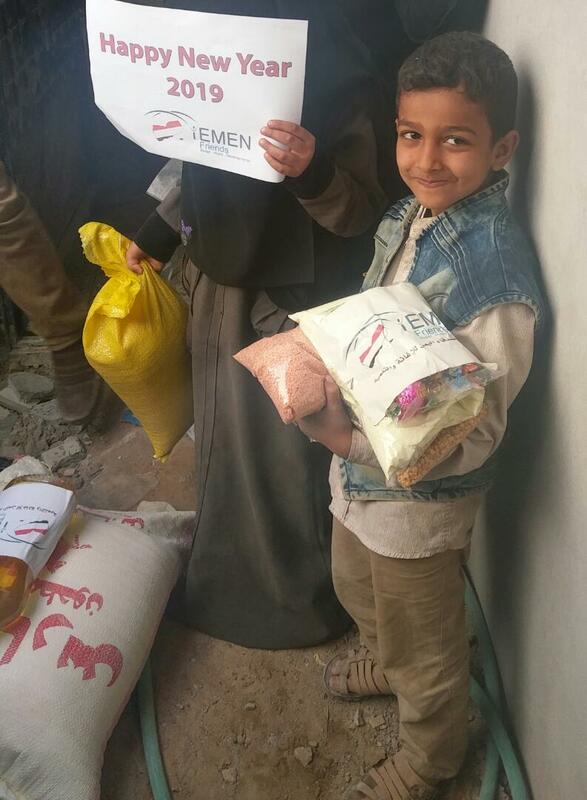 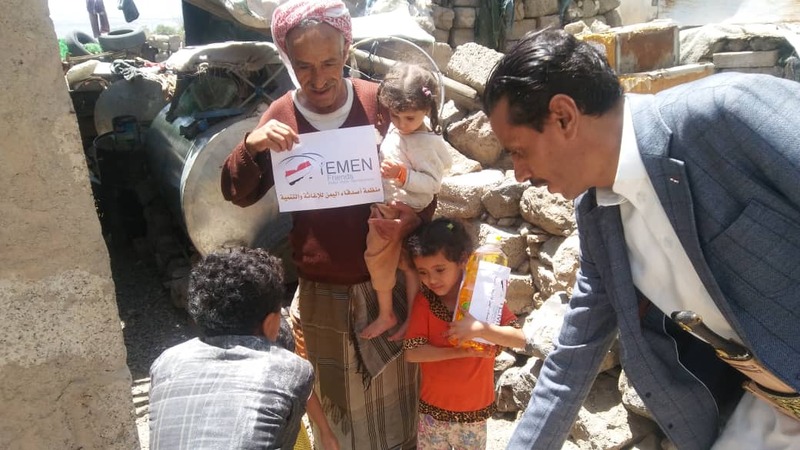 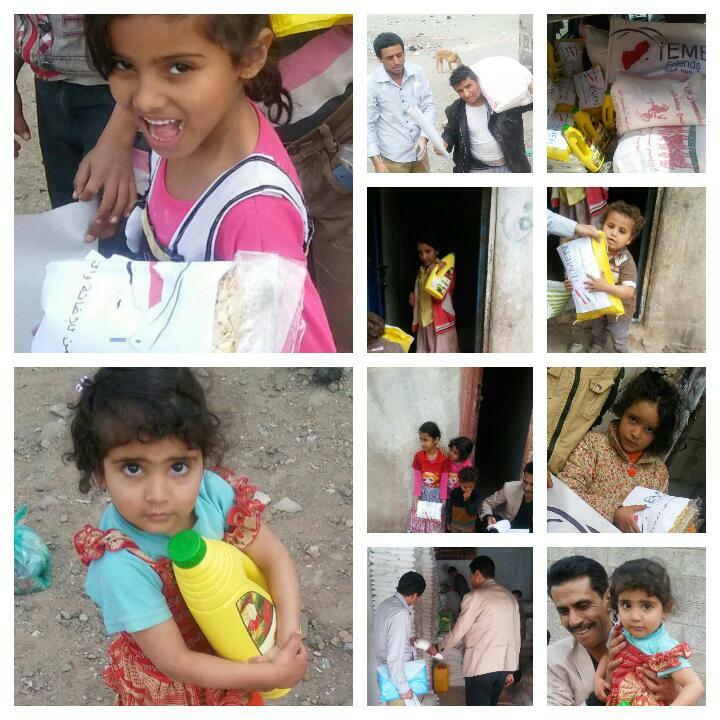 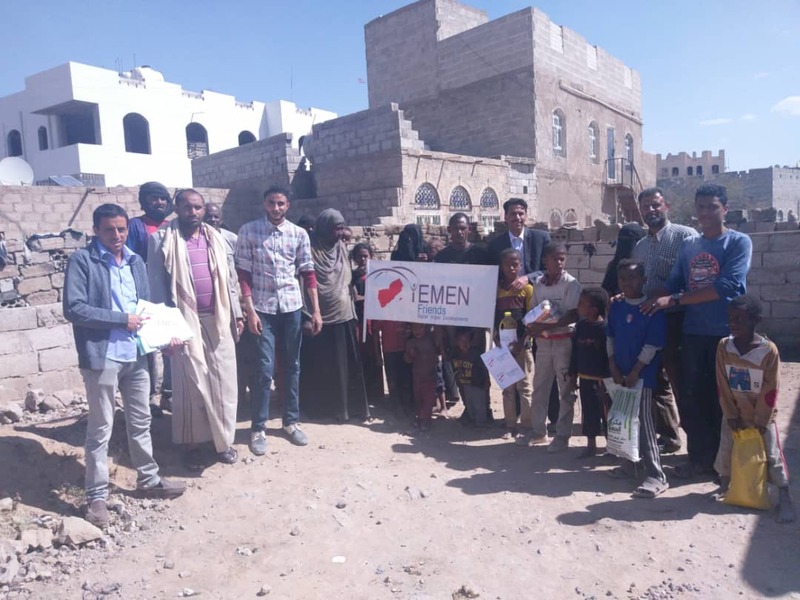 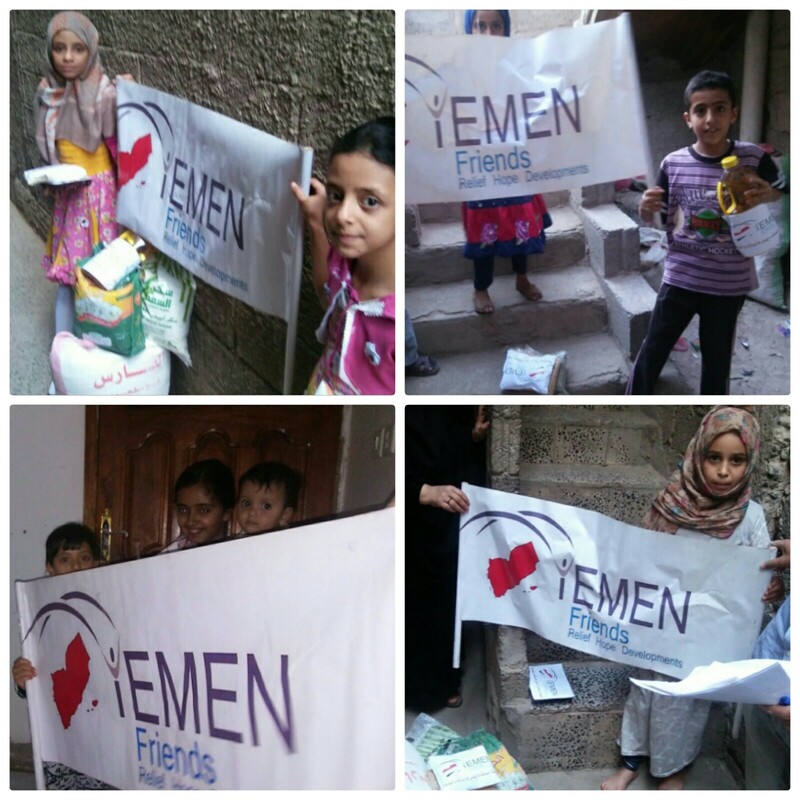 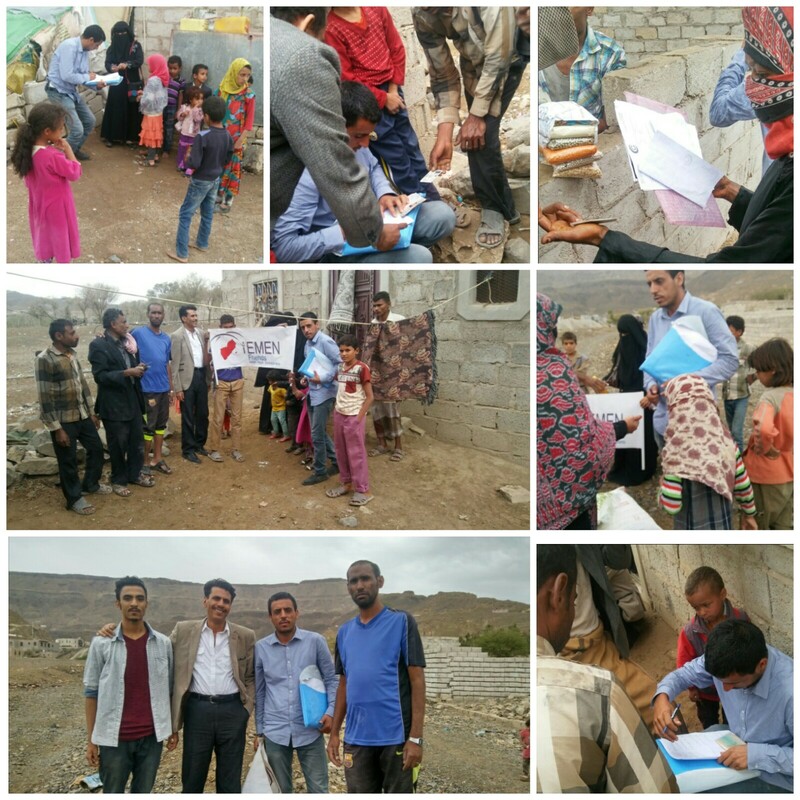 They have joined up with the initiative YEMEN FRIENDS and aim at collecting donations to support their fast relief programme.